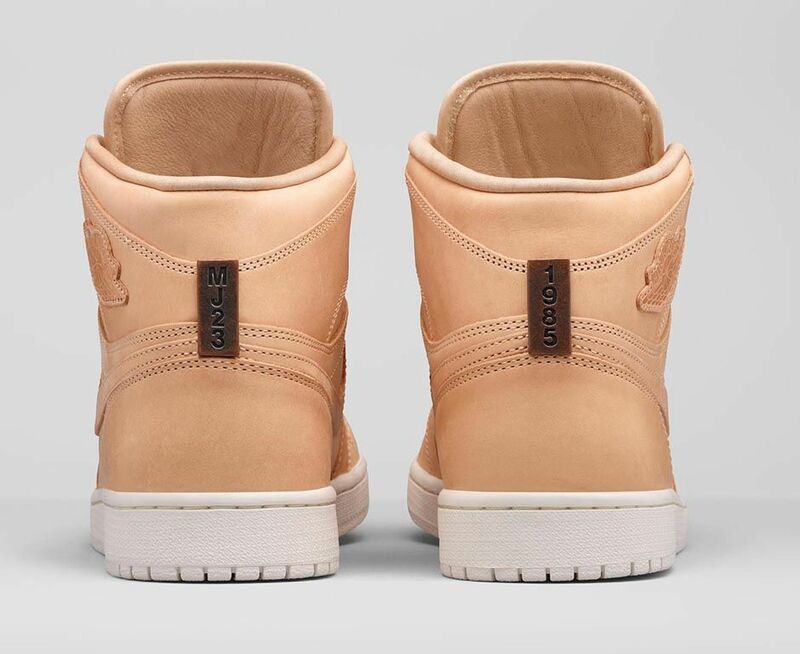 The latest in premium Jordans. 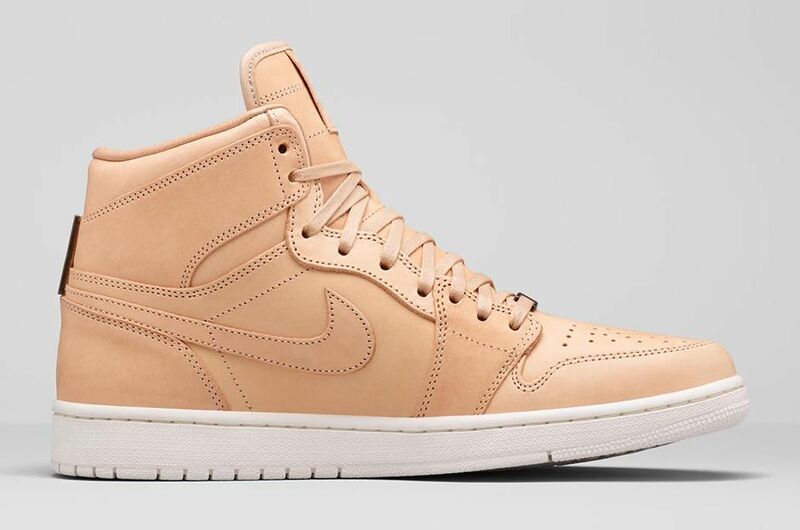 The Air Jordan 1 Pinnacle "Vachetta Tan" release date is Sep. 26. 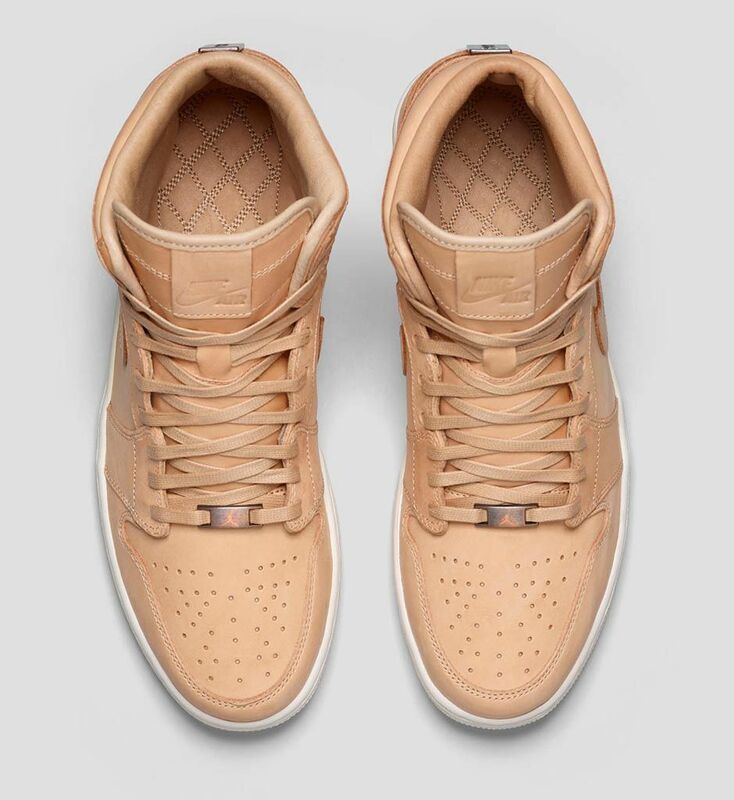 Footaction has the sneakers listed as launching that day at its Flight 23 locations across the country and yesterday confirmed via its Instagram that the shoes would hit on 9/26. Ahead of the launch, these official images of the sneakers offer the best look yet at the $400 retro release. 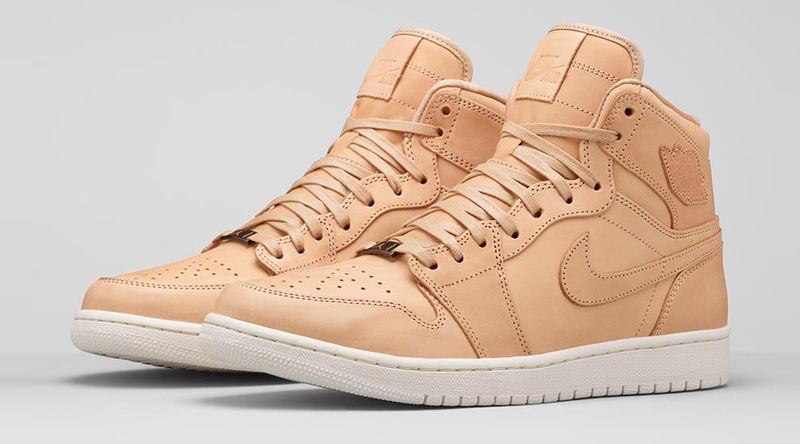 This Air Jordan 1 Pinnacle will be joined later in the year by a brown leather/croc-skin version of the shoe. 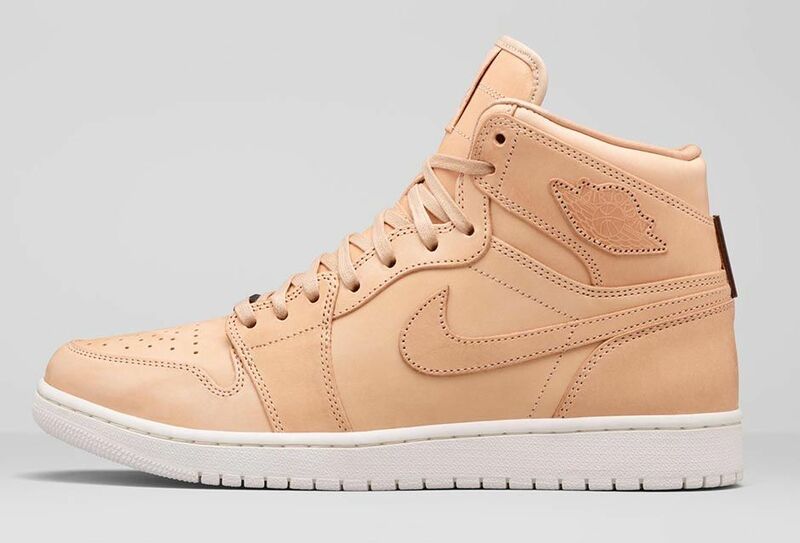 Air Jordan 1 Pinnacle "Vachetta Tan"